You spend a lot of time thinking about your brand and creating shows. The only thing that stresses you out more than your next script is figuring out how to present your brand and get your followers talking. Your custom storefront allows you to not only put the designs that highlight you but also to connect your fans to the social channels you use most! Starting with one design feels great and it can be exciting to just get rolling. 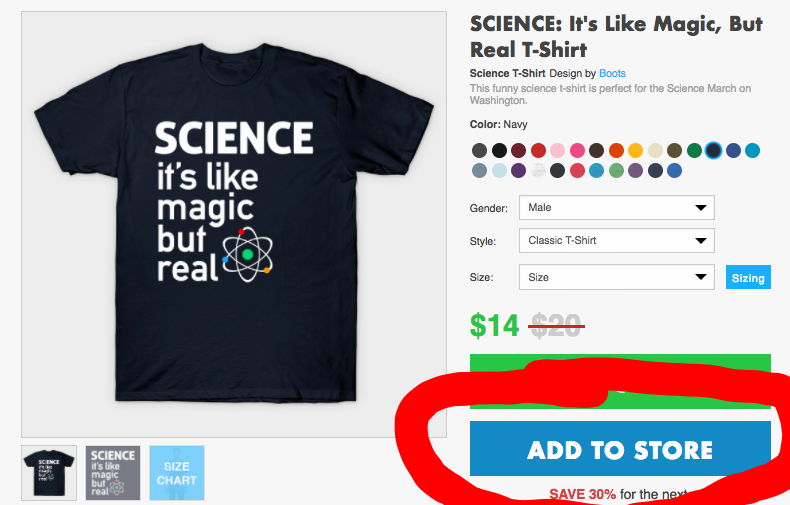 With TeePublic you can enhance and expand on the stories you talk about in your show. It can be small phrases you repeat often or it can be maps or images you thought of for your show. 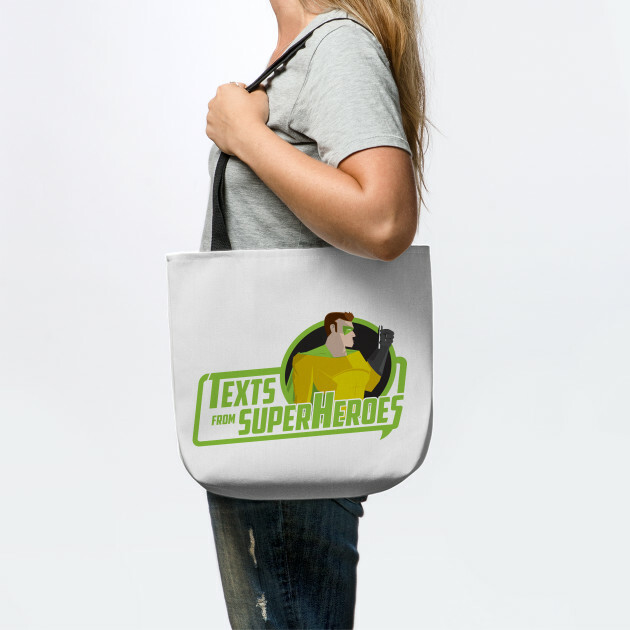 Whether you are a comedy, true crime, history or audiodrama getting your show on merch can help your fans engage like never before. TeePublic has over 1.2 million designs to choose and as a partner you can curate any that match your brand. Access our entire design library and support artists using your merch store.